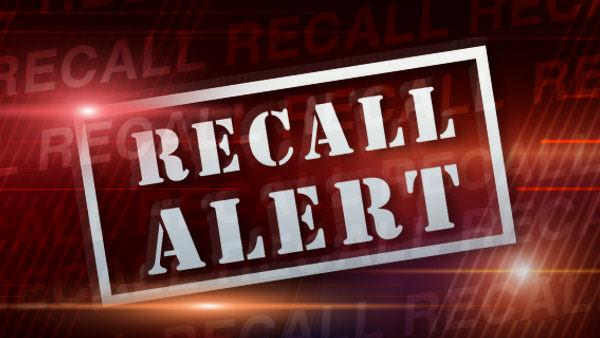 WASHINGTON (WLS) -- North Clay Packing Co. is recalling 500 pounds of meat labeled Illini Land Bratwurst due to misbranding and the undeclared allergen of milk. The bratwursts were sold in five pound boxes with plastic liners with the number "476" inside the Illinois mark of inspection from May 23, 2013 to September 3, 2014 in Clay County, Ill. According to the recall, IDOA discovered the potential health hazard during a routine inspection. There have not been any reports of illness due to consumption of the recalled product. Anyone concerned about an injury or illness should contact a healthcare provider.